I have always been a fan of mushrooms and onions, I like to use these topping on my pizza. 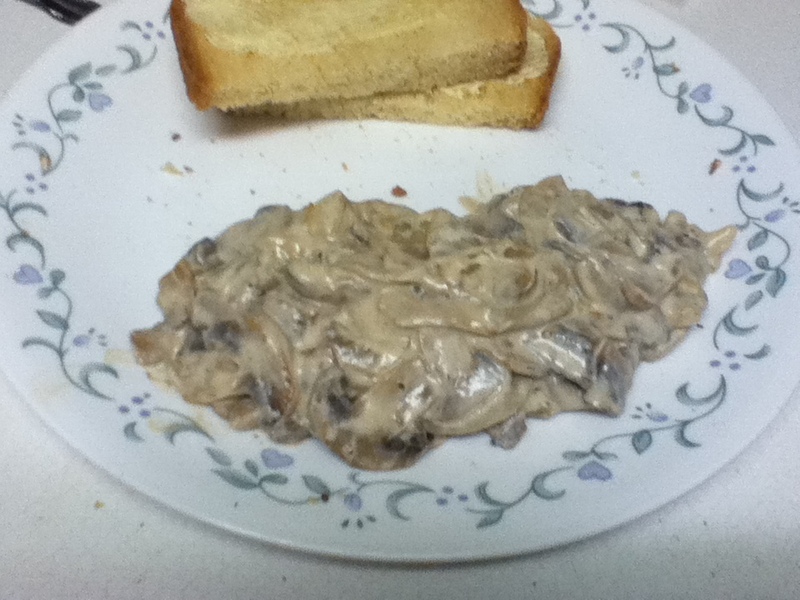 We had fresh mushrooms, onions, and sour cream available, so I made them into a lunch dish. 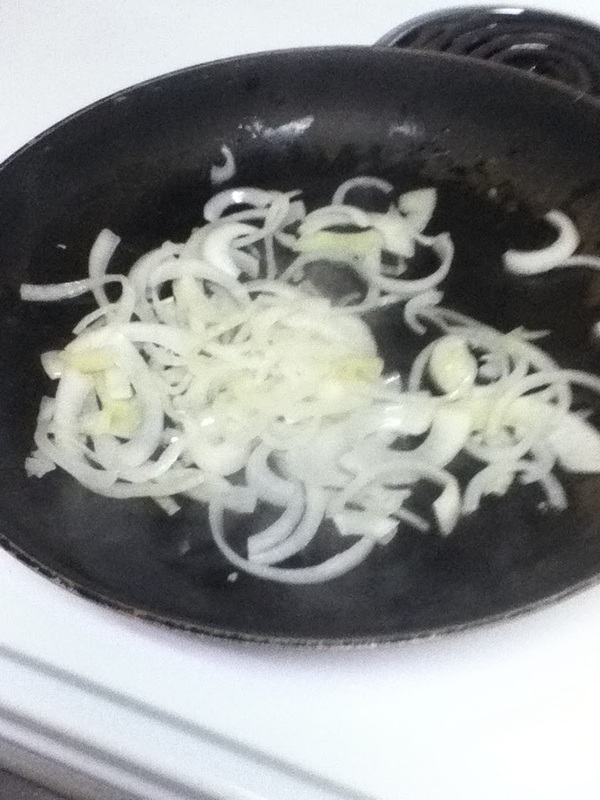 First I sauteed about 1 cup of chopped onions in about a tablespoon of olive oil. 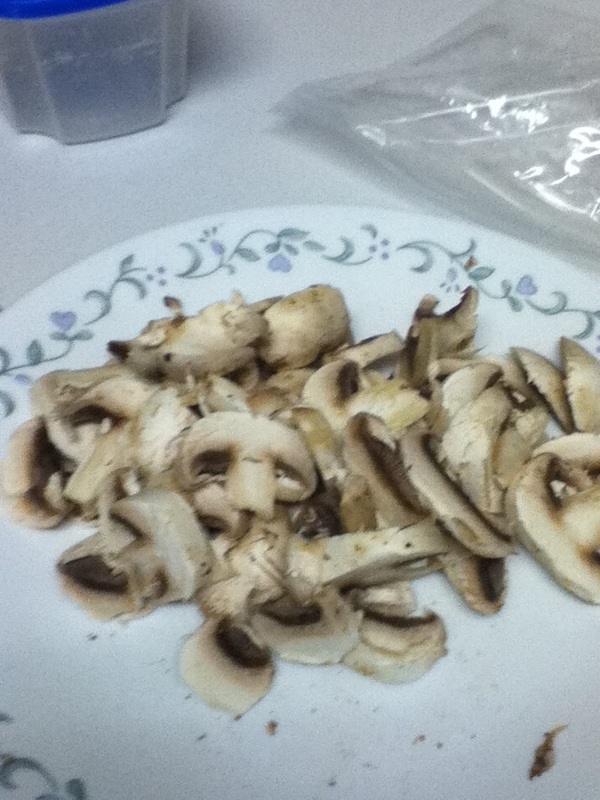 Added about a cup of chopped mushrooms. 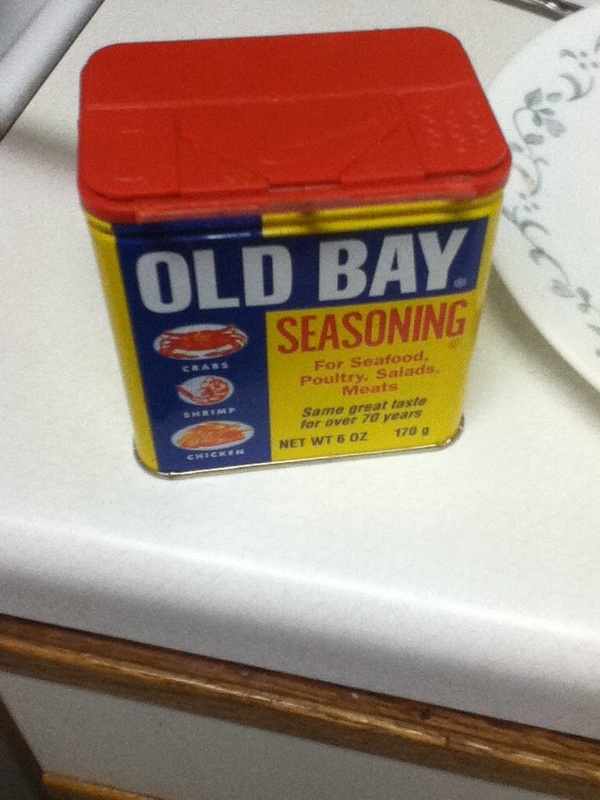 I wanted to add some type of seasoning, so I added some Old Bay seasoning. 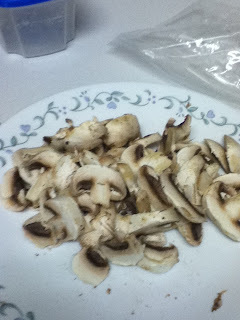 Once the mushrooms where cooked, I added about 1/2 cup of sour cream. 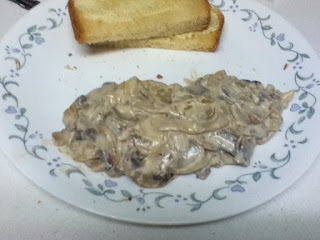 I liked the end results. 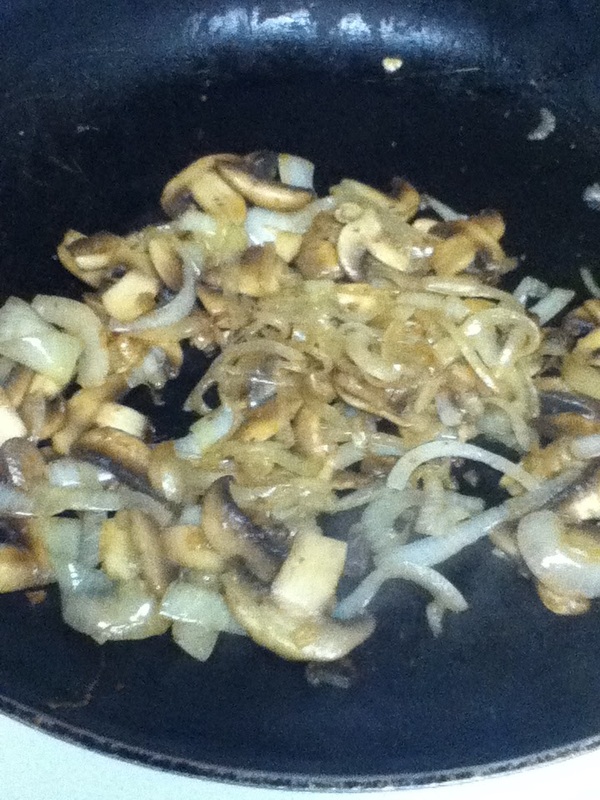 I made this up for lunch and could make a good vegetarian dish, or a side dish for a larger meal.